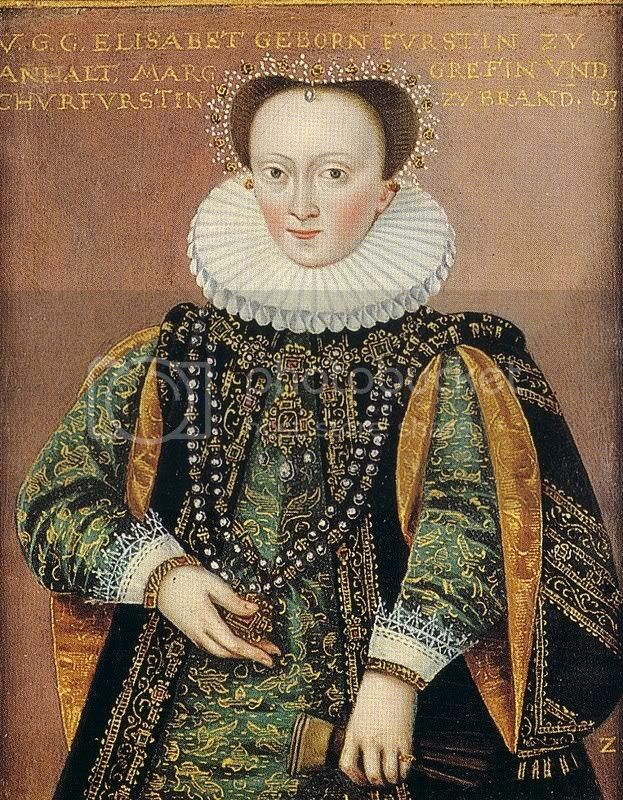 Sophie of Liegnitz(1525-1546) , first wife of Elector Johann Georg of Brandenburg (1525-98) seems to have died shortly after the birth of her only son, who is the ancestor of all the Brandenburg Hohenzollerns. She is therefore their ancestress as well. I have searched high and low and can find very little info on her. 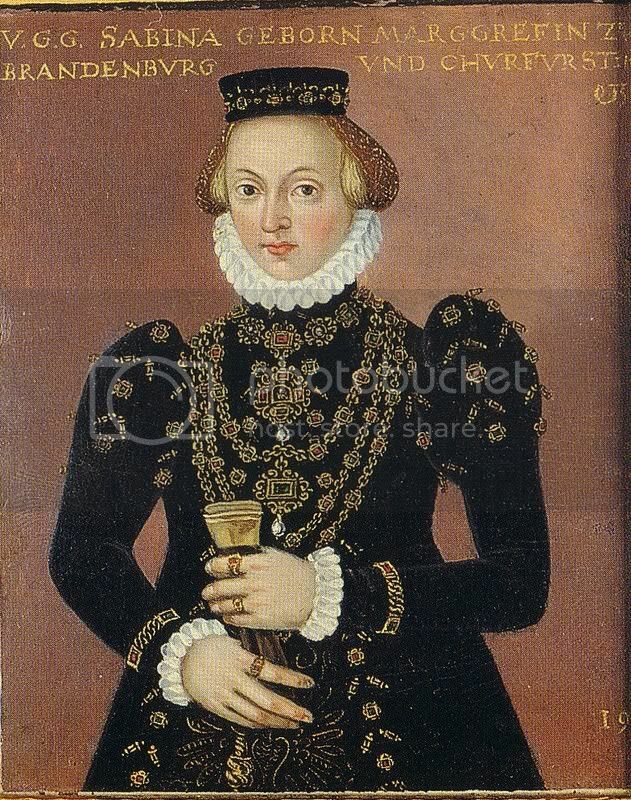 Does anybody have any info and is there a portrait of her anywhere? both pictures are in the British Royal Collection.